Click here to attend, like and share to your friends! Poets, comedians, rappers, performers, magicians, singer/song writers who are looking for a platform to play at gigs and more around the city please come down and speak to our stage manager Mathew Thomas at 7.30 pm – 8.00 pm if you would like to book a slot, alternatively ,pop along and see if there are any spaces. All are welcome! Our open mic showcases are a great way for beginners to test out their material and provide a platform by which to learn their craft. 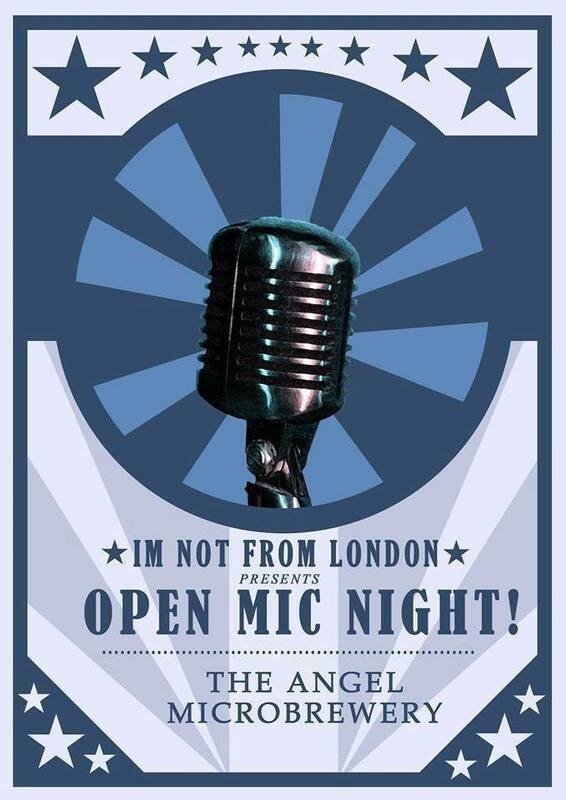 Comedians, poets, rappers, performers, singers welcome!